According to the words of the composer, his aesthetical dispositions were formed by poetry, earth, sky, little bit by the Holy Scripture, reflections of Eastern cultures (meditation). Field of national music that is rendered in contemporary means but perceived deeply ethnically - in the search for the roots of national aesthetics in pantheistic conception of nature, meaningful symbolism of folklore, beauty of monotony that lurks in the depth of Lithuanian ethos, is also close to Zigmas Virkšas. 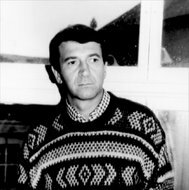 Acknowledged as a composer both in Lithuania and abroad, Zigmas Virkšas (1946-2001) won eleven prizes in different competitions for his music which was presented in many countries, including Germany, Poland, Italy, Russia, and Switzerland. He graduated from the Lithuanian State Conservatory (now the Lithuanian Academy of Music and Theatre) where he studied composition with Prof. Eduardas Balsys, one of the most well-known Lithuanian composers of the second half of the 20th century. 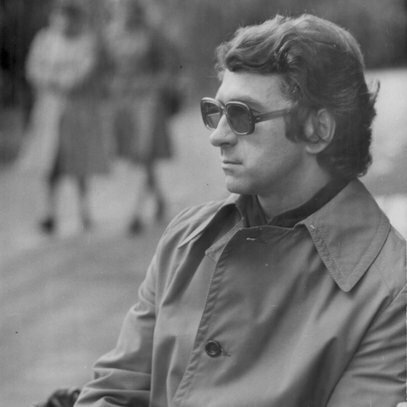 After having finished his studies in Vilnius, Zigmas Virkšas spent most of his life in Klaipėda where he worked as a lecturer in composition at the Arts Department of the Klaipėda University (1977 to 1995) and headed the regional division of the Lithuanian Composers' Union (1990 to 1995). 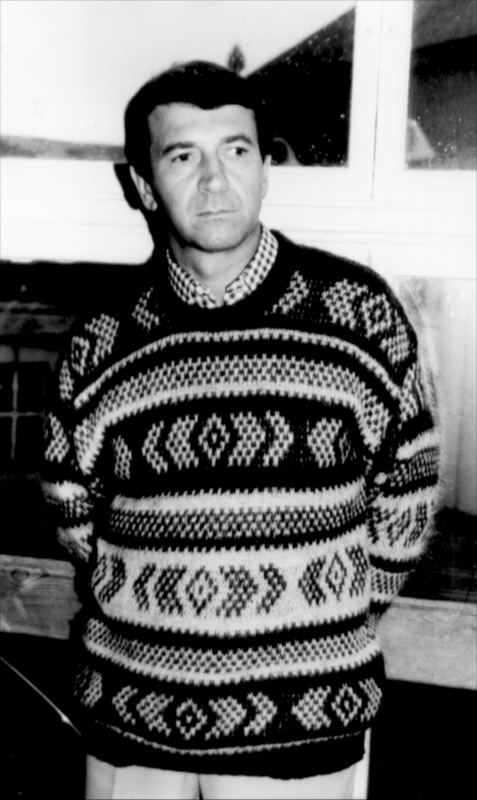 Giving birth to the Marių Klavyrai festival of contemporary music, in 1991, is one of the outstanding accomplishments by Zigmas Virkšas in Klaipėda. 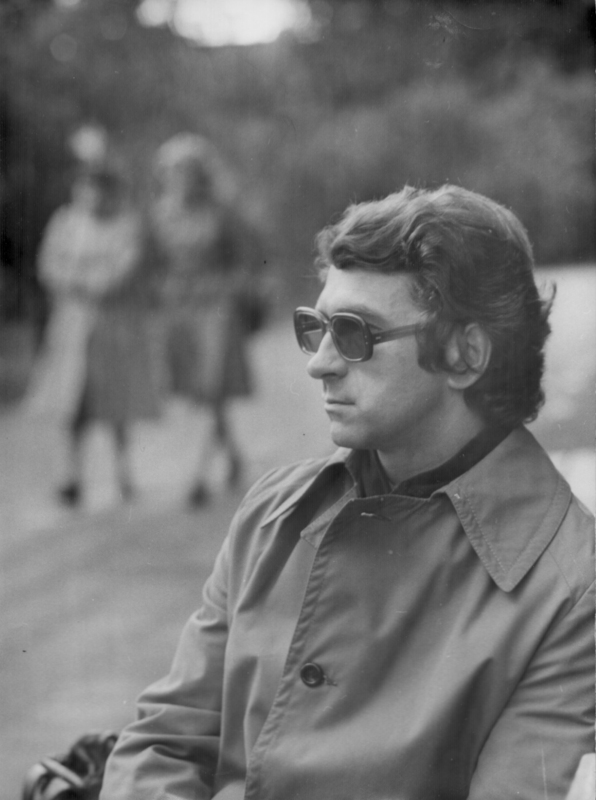 He worked as an artistic director of the festival until 1994. Among his creative legacy, choral, chamber vocal and instrumental compositions are best known. His music uses minimalist expressions and is dominated by linearity, polymodality and extended tonality, blended with improvisation, elements of Lithuanian folk music and rich timbre colours.